Han Solo is the larger than life Star Wars character who though fictional occupies a prominent space in the memory of most Star Wars lovers. He has been described as arrogant despite being an underdog who mostly looks scruffy. 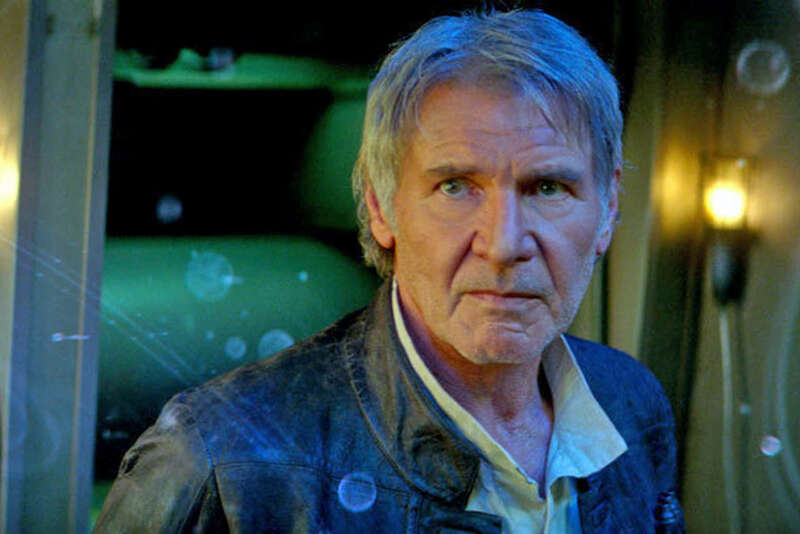 Han Solo has a well-known reputation as a scoundrel who was once solely motivated by the opportunity of a windfall or payday. His character in the movies has, however, stepped into the shoes of an invaluable asset to the rebels, joining their fight for a better galaxy. Some would even refer to him as a hero and his charm and happy-go-lucky stance in life is a joy to witness in the classic Star Wars trilogy. Han Solo has been ranked as the 14th greatest film hero by the American Film Institute and has even gotten some love from Empire magazine as the 4th greatest movie character of all-time. George Lucas who created the franchise described the loved character to be a man who is a loner but comes to recognize the importance of playing in a group and working for the common good. The Star Wars franchise undoubtedly has some of the most loyal fans. These fans know Han Solo as a pilot from the planet Corellia and even if you are new to the franchise, we will help you catch up with some necessary facts about the intriguing character. Han Solo is the captain of the Millennium Pilot. In the original film trilogy, he piloted the Falcon with his co-pilot, Chewbacca. Together, they joined the Rebel Alliance’s struggle against the Galactic Empire. As the Star Wars story progressed, Han Solo soon took a top position in the Alliance and succeeding galactic governments. Things are a little different in the sequel trilogy with Han as the husband of Princess Leia Organa and the father of Ben Solo. Han Solo holds the rather impressive record of completing the Kessel Run in less than twelve parsecs with the Millennium Falcon. The character was brought to life on screen in the original Star Wars trilogy by Harrison Ford. The actor also played the character in the first film of the sequel before Alden Ehrenreich portrayed a young Han Solo in the 2018 Solo: A Star Wars Story which had Han Solo as the titular character. Who Is Han Solo’s Son? Han Solo may have initially been a man without a surname but he would make many connections and have a family to call his own as he grew older. As the husband of Princess Leia Organa, his father-in-law was fallen Jedi Knight Anakin Skywalker, Jedi Master Luke Skywalker was his brother-in-law and Chewbacca was, of course, his good friend and trusted co-pilot who had sworn a life debt to him. Han Solo and Leia Organa’s son was named Ben Solo. He grew up to struggle with the dark side of the Force. Ben, like his mother, had been force sensitive being the daughter of Darth Vader and Luke Skywalker’s twin sister. Ben Solo was therefore sent to Skywalker to be trained as a Jedi by his mother. He was soon turned to the dark side by the Supreme Leader of the First Order – Snoke. Skywalker’s attempt to rebuild the Jedi Order was destroyed due to this. His son’s defection to the dark side would lead Han Solo to return to smuggling and the eventual loss of the Millennium Falcon to thieves. Is Han Solo Really Dead? After regressing back to his rogue, smuggler self, Han Solo eventually started to fill the role of Obi-Wan Kenobi by teaching Finn and Rey the ways of the galaxy. Ben Solo now on the dark side was the series’ new villain Kylo Ren and after Han Solo listened to his wife and accepted his part in his son’s defection to the dark side, he began to make attempts aimed at bringing Ben back to the light. However, the efforts only resulted in his terrible end. 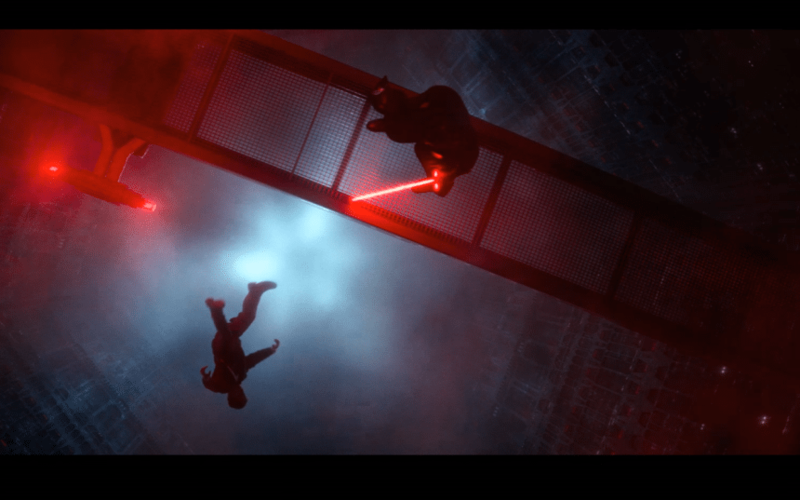 At the Starkiller Base, Kylo Ren plunged his lightsaber through his father’s chest and watched him tumble to his death. Han Solo is, therefore, most certainly dead.